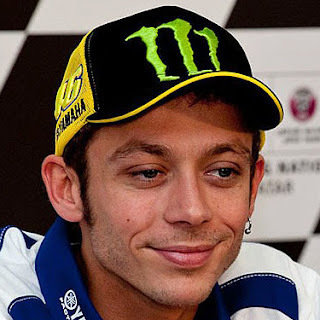 Home Valentino Rossi #VR46RidersAcademy on the Vale to #MonzaRallyShow!! 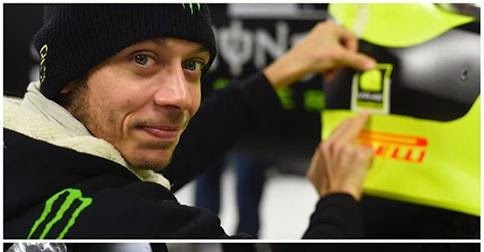 #VR46RidersAcademy on the Vale to #MonzaRallyShow! !